Friday’s Five | Sweet Cats! Happy Friday! This week has flown by, which I can’t decide if I love or hate. Also, the weather. Who can I talk to about the disparities in frozen road distribution across Texas? Because it seems like literally everyone had snow days except for College Station. I mean, it snowed at Baylor in Waco, which isn’t an hour and a half away, so basically three feet in weather distance. And in Tyler, my parents and sister either had early dismissal or just didn’t go to work Monday, Tuesday, or Wednesday. They would tell me that they were all sitting in the living room by the fire as I sat in my office trying to defrost my fingers after my trudge across campus. But I digress. Something about senior year makes you want to do everything you’ve been meaning to do for the past four years, because “I’ll never get to do this again!”. For me, that was attending three sporting events in the span of five days. Shocking, I know. Actually, I have really enjoyed basketball since I was in high school, and Aggie basketball is 15x better. 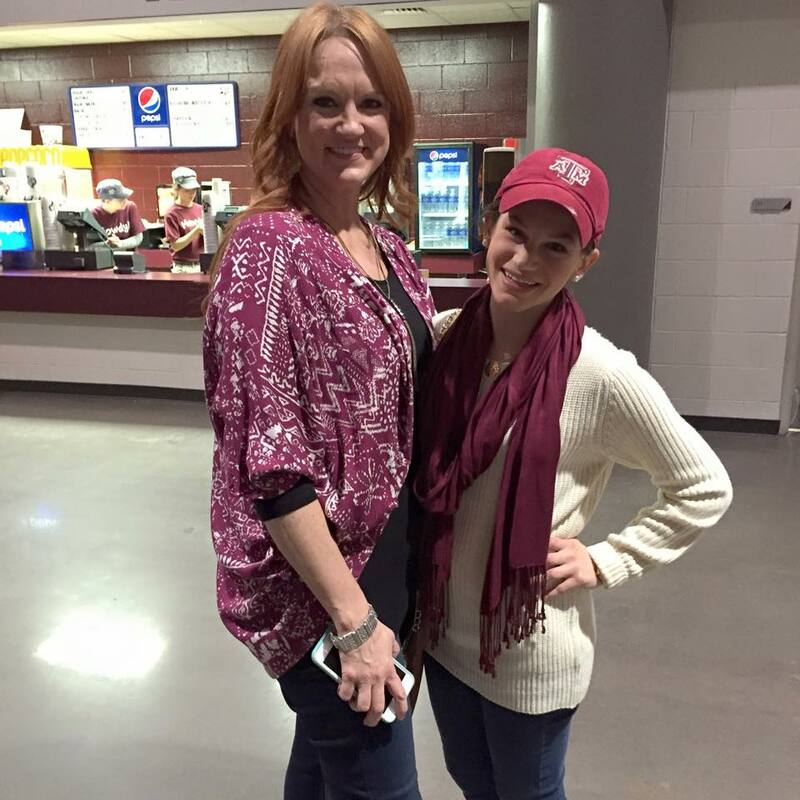 Anyways, I went to the game against LSU last Tuesday night with my friend Shelbie, and lo and behold, Ree Drummond, the Pioneer Woman was in attendance. She is my culinary hero, and I’ve always said that I would be open to living on a ranch only if I could be as fabulous as she is. We walked over to the section she was in and asked her to take a few pictures, and she was sweet enough to take one with each one of us! She told us that her daughter Alex had just been accepted to Texas A&M, and asked us why she should choose Aggieland. I think I said something really vague along the lines of “it’s the best!”, but what I really meant was, “This place means the world to me. Not only have I received the highest quality education, but I’ve made the best of friends. I’ve learned so much about my faith, myself, and other people. There’s a sense of friendship among literally everyone here that’s unlike anything I’ve ever experienced, and I know that I’ll be a part of that even after I graduate. But most importantly, this place has given me the skills to become the type of person I always wanted to be, but never really had the confidence to be.” (#senioryearsap) But obviously, that would have been a little long-winded. So we snapped our photos, thanked Ree and told her that Alex would be making the best decision of her life by becoming an Aggie, and skipped back to our seats to witness a very exciting Aggie victory over those silly LSU kitties. I don’t know what it is, but something about making food in a mug just gets me really excited. I think it’s because I feel like there aren’t as many things to clean up afterwards, but let’s be honest, I am a walking mess so “minimal cleanup” is kind of a pipe dream for me. 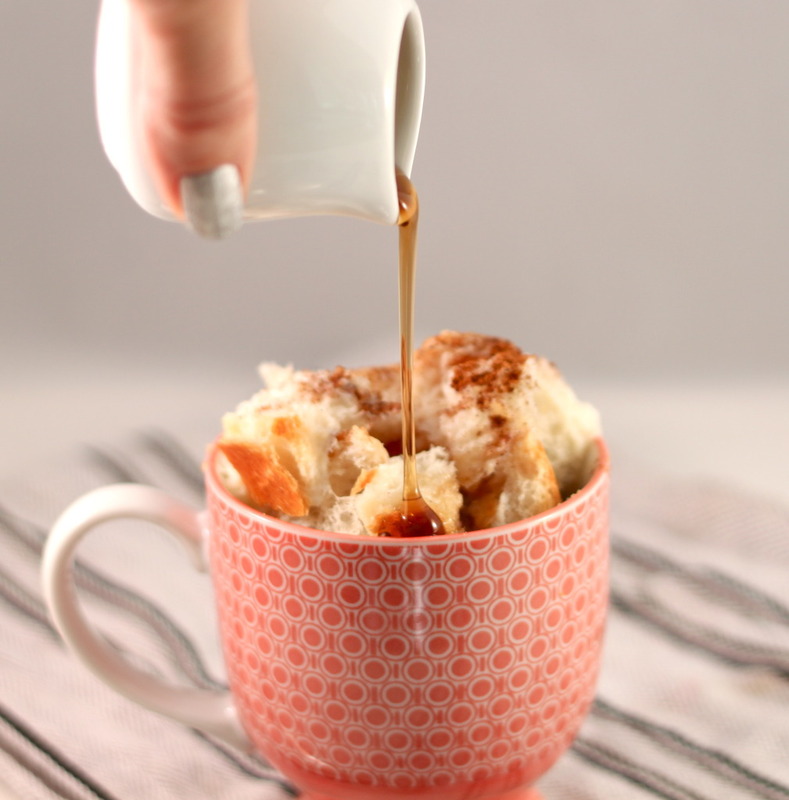 I found this recipe for French Toast in a mug on Pretty Prudent, and it looks like a wonderful option for Saturday breakfast. Also how cute is that mug? Yesterday, the Internet completely lost its mind. First came the Great Llama Chase of 2015, and the “what color is this dress?” debacle (which I will not address-you people have too much time on your hands, go do some homework.). 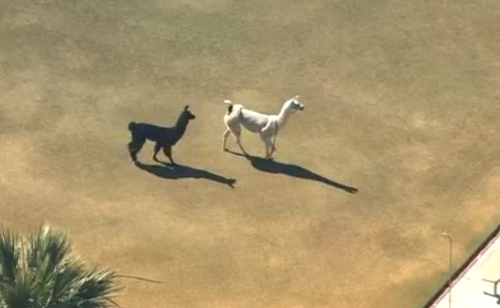 Most important, obviously, is the high-speed llama chase. This Buzzfeed article provides excellent footage of two llamas frolicking through the streets of Arizona. Bless them. Also those little suckers are FAST. Just look at ’em go. 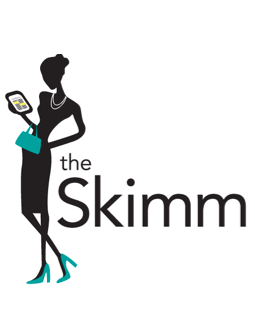 As I may have shared before, I love to start my day with The Skimm! There is SO MUCH going on in the world, and I’m not just talking about llama chases and silly debates about color. 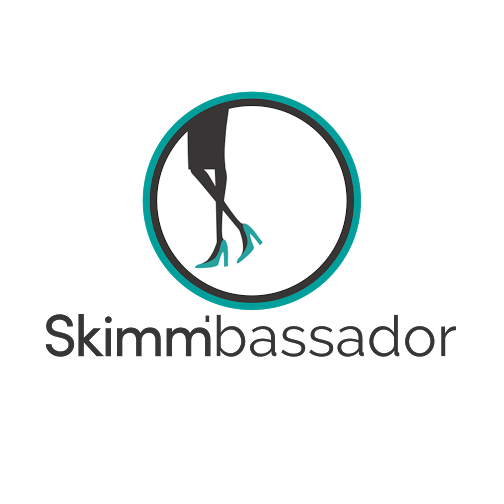 The Skimm is a daily email that gives you a quick overview of important issues- ISIS, Israel, the Keystone XL Pipeline, and the like. It’s important to stay informed, so if you haven’t subscribed, do it right now! A few weeks ago, I went to Houston to visit my bestie Ashley, and I tried on this Tildon shift dress at Nordstrom. I couldn’t justify buying it, because I had just bought a similar dress that I hadn’t even worn yet. And then last week, I bought yet another similar dress that I have yet to wear. But I kind of can’t stop thinking about this dress- the cut is very flattering, and the colors are so much fun! I don’t really need it, so I’m going to try and control myself, but no promises. If anyone feels like talking me into buying it, be my guest. That’s all for meow! I hope everyone has a wonderful weekend- and stay warm!